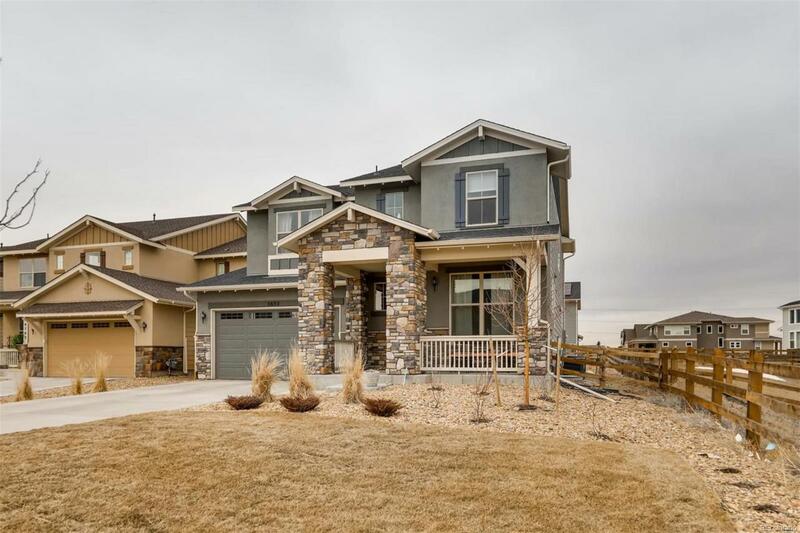 This Beautiful 2 story is located in the award winning neighborhood of Leyden Rock. 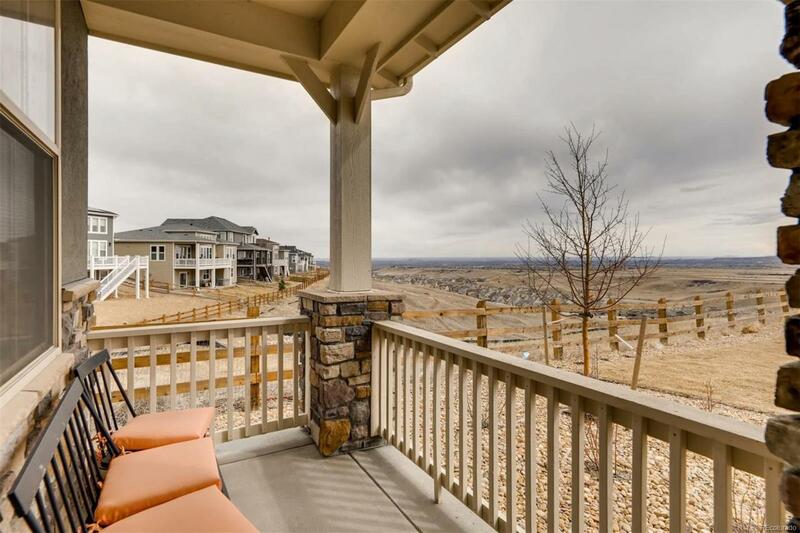 Magnificent city and foothill views. The main floor study is right off the front door. The spacious great room is perfect for entertaining. The gourmet kitchen features grey cabinets, granite counters, custom backsplash, walk in pantry and upgraded SS appliances. The large living area boasts a custom fireplace surround. 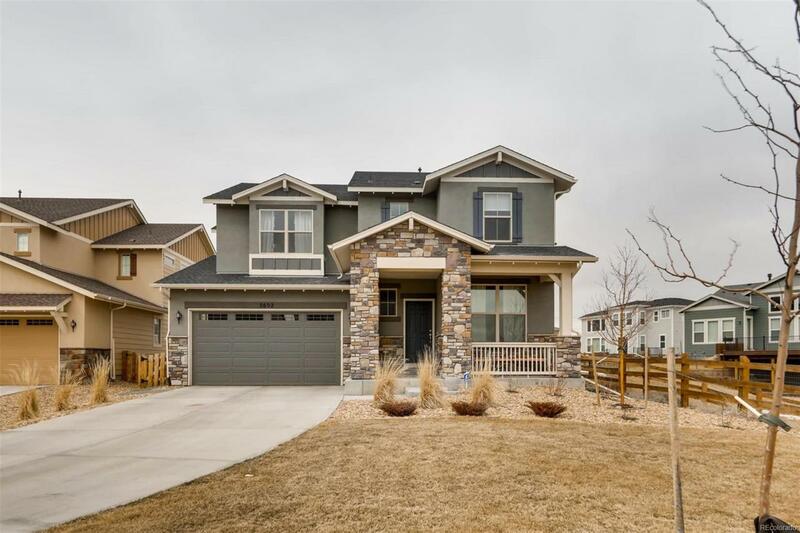 You'll love the custom lighting and hardwood floors. Upstairs is the large master suite with walk in closet and beautiful 5 piece spa like bathroom. 3 more bedrooms, a beautiful hall bathroom and laundry room complete the upper level. 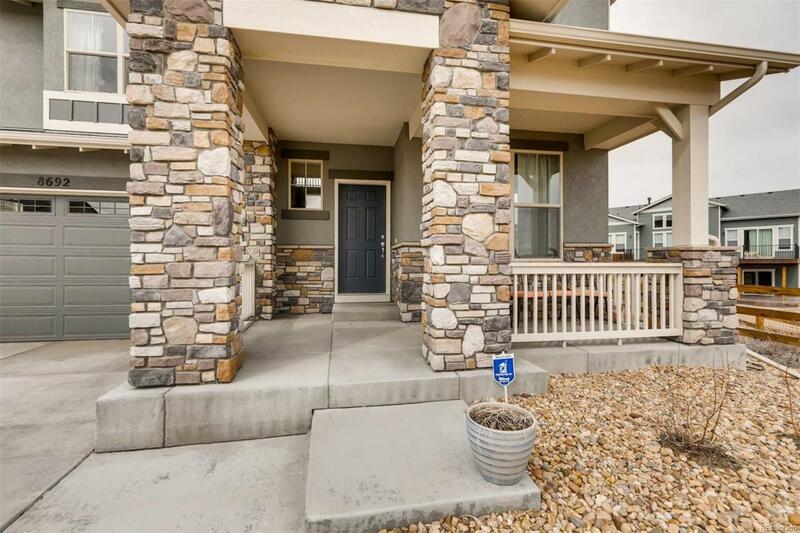 This home has one of the a largest backyards in the neighborhood and features a nice patio. The unfinished basement has 9' ceilings and rough in plumbing for future living space. Amenities in the neighborhood include a clubhouse, pool and multiple parks. There are over 17 miles of trails and Pattridge Park is only blocks away. You'll love the area! Offered by Home Source Group.